The Woolly Brew: a holiday weekend in the East Neuk? a holiday weekend in the East Neuk? 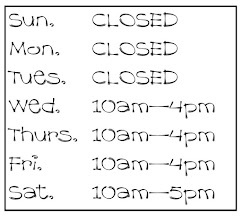 We're open as normal on Friday (10am - 4pm) and Saturday (10am - 5pm) and closed as normal Sunday and Monday. The Grand Festival of Chocolate continues at the Cocoa Tree, Pittenweem. Check out their website and Facebook page for details of the events! 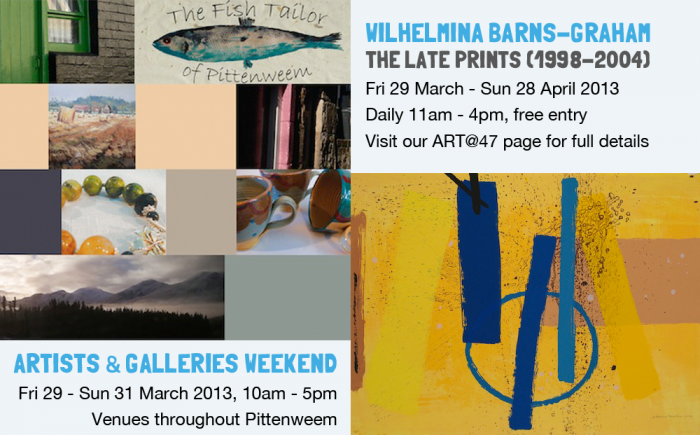 There is also an Artist & Gallery weekend (Friday to Sunday)... check out the Pittenweem Arts Festival website for venues and times. And Ovenstone Artist's Anne & Susan are exhibiting in the Outbye Gallery - across from Ovenstone Studies in the Of Time & Place exhibition. The exhibition runs until 27th April. Remember The Outbye gallery is about 1.5 miles outside Pittenweem. Spring in the Loft is back at Ardross Farm shop (between Elie and St Monans) on Saturday and Sunday. Wishing you all a lovely arty crafty weekend! Hope the sun stays out!